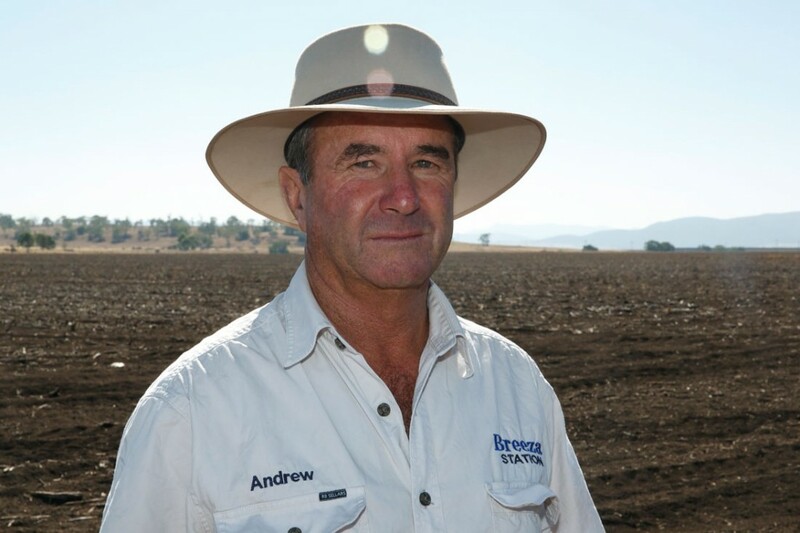 The softly spoken Andrew Pursehouse is a well-known man on the Liverpool Plains. Patriarch of a long established farming family, a prominent businessman, a respected regional elder. He’s brother-in-law to former Independent MP Tony Windsor and a founding member of the Caroona Coal Action Group (CCAG), representing over 400 landholders and local businesses, the longest running opponents of the Shenhua Watermark mine. Finally approved in July 2015 by Environment Minister Greg Hunt, this would allow a massive 35km square open cut mine in the middle of the finest agricultural land in Australia. The mine is now awaiting final approvals from the NSW government, whose leader Mike Baird, Nationals leader Troy Grant and local member Kevin Anderson all made pre-election assurances to the members of CCAG that they would oppose the mine. Pursehouse and a majority of farmers across the State, in a new alliance with other concerned groups have vowed to fight this mine to the end – ‘whatever it takes’. As Tony Windsor famously said, they consider it to be the wrong mine in the wrong place. 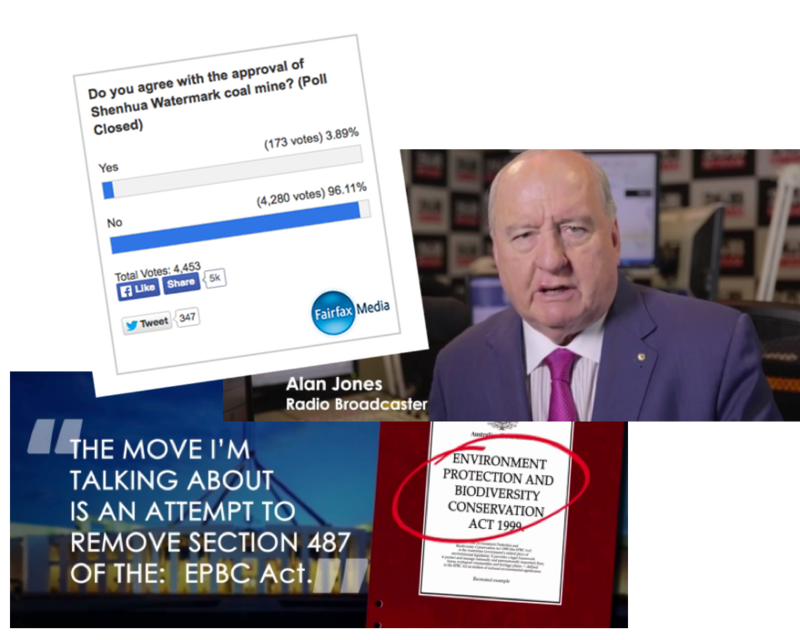 But with the federal Government attempting to strip Australians of their right to contest mining proposals through gutting the Environment Protection Biodiversity Conservation Act (EPBC), a perfect storm of dissent is looming. Andrew Pursehouse points to the dining room table of his house, just above the Mooki River, the life blood of the Liverpool Plains. There were plenty of witnesses. The members of CCAG present, conservative farmers all, were Fiona Simpson (former president, NSW Farmers), John Hampersum, Juanita Hampersum, Jim McDonald, who used to sit on the Independent Expert Scientific panel, Susie Lyall and political lobbyist Tim Duddy. Andrew Pursehouse is under no illusions as to the damage such a mine would cause on the Liverpool Plains. “It’s not just the water issue and potential damages to the aquifer, it’s the salt and the dust on 270 degrees around it, what that can do to our agricultural products, the koalas, the Aboriginal heritage. Fiona Simson, former president of the powerful NSW Farmers group, is adamant that the farming community will never allow this mine to be built. Simson’s focus is on Shenhua’s passing the fit and proper person test that was put in place by this government last year. Shenhua currently has four senior executives under investigation for corruption. “The people’s resolve is such that there’ll never be a bulldozer on that country. CCAG have already launched 27 anti-mining court cases. In 2008 they first opposed BHP with a blockade at Breeza led by the octogenarian George Clift, who famously stated that he’d meet them at the gates with a shotgun before he’d let them mine the Liverpool Plains. That 635 day blockade effectively discouraged anyone from attempting to mine here till 2011, when 100 farmers blockaded Santos from exploratory drilling for coal seam gas. Andrew Pursehouse warns of a politically ruinous anti-mining campaign, if Hunt elects to pursue this course. “We’ve got good grounds for further legal action and we’ve got the support of the Australia Farmers Fighting Fund, because this is of national significance. We’ve already spent round about a million bucks fighting this. 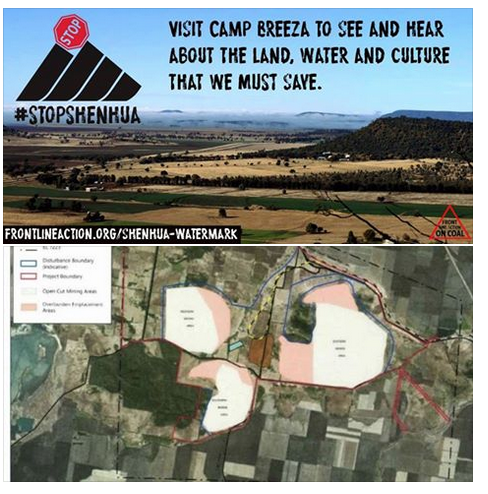 The Shenhua Watermark mine has been been mired in controversy since corrupt former Labor minister Ian McDonald first sold an exploration license to the Chinese on the misconception that it was further south in the Hunter Valley. Now the structural price of thermal coal is steadily falling and Chinese coal imports have dramatically dropped away as their sluggish domestic economy, concerns over pollution and increasing reliance on renewables start to bite. As national attention has focused on the Liverpool Plains it has become clear that the negative impacts of coal mining are becoming critical in the national consciousness. An online petition garnered over 50,000 signatures, while an independent Facebook group with hundreds of members is pledging to launch a citizen’s blockade. Gunnedah’s Namoi Valley Independent newspaper held an online poll that showed 96% of 4,500 respondents to be against the mine. 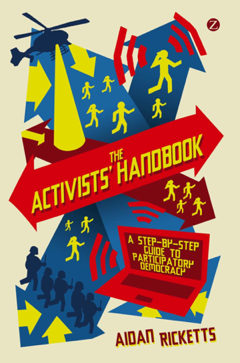 And a new crowd-funded TV campaign from citizen’s advocacy group Lock The Gate is spearheaded by Alan Jones, who in it declares that “the latest move by the Abbott government puts at risk not just our environment but our very democracy”. That notion of democracy hinges upon a belief in the sanctity of its iconic bellweathers. 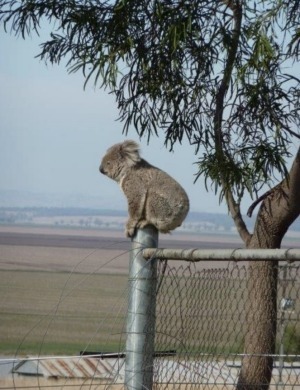 Besides food and water security two other salient issues here are Aboriginal cultural heritage and the koala population. Mitcham Neave, a traditional owner (TO) of the Gomeroi people claims that while the entire Plains are sacred there are special sites, known as the Grinding Grooves, which absolutely must be protected. Neave says they are an important war memorial site, where warriors used to sharpen spears for conflict with marauding Casula or Wiradjuri tribes – and white settlers. He says they cannot be safely moved. He and his fellow TO’s, who have followed all the processes within the law to this point, are fed up with being ignored. Neaves says he’s now ready for more direct action. Sue Higginson is principal litigator for the Environmental Defender’s Office (EDO), who are representing the Upper Mooki Landcare Group in a public interest case on behalf of the koala populations of the area. “They’re alleging that when the PAC made their decision they have failed to properly consider the impacts the mine is going to have on koalas,” she said. Higginson says that the government is proceeding in non-compliance with the laws surrounding mining developments, just as they did in Queensland, where Adani’s case was defeated after Environment Minister Greg Hunt failed to take into account the fate of two threatened species in his approval of the Carmichael mine. The head of the Landcare group is Nicky Chirlian, a speech pathologist and farmer who lives well clear of the mine site. “My initial reaction is these bears are just going to die,” she says. Tony Windsor, former Independent member for Tamworth and New England, sees behind these emotive issues a clear legal disconnect. He’s well placed to comment on the issue, being the man who effectively negotiated the ‘Water Trigger’ bill through the Senate in 2013, ensuring that coal seam gas (CSG) and coal mining projects cannot proceed until independent scientific advice concludes they won’t damage water resources. “My viewing of the tea leaves is that this mine won’t happen,” he said. “Part of that will be because of public resistance, part will be because of the breach of process from both Hunt and Baird. “I believe it can be shown that Hunt, Baird and Barnaby Joyce haven’t abided by their own processes of the law. In fact by circumventing the bio-regional assessment process they’ve removed the very evidence that’s required to determine the longer term scientific implications of this mine. 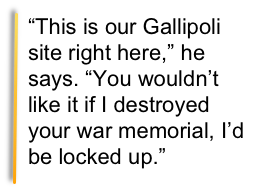 Now CCAG have entered into a Liverpool Plains Alliance with other groups – including traditional foes in environmental groups such as The Wilderness Society. Instrumental in forming this alliance has been Naomi Hodgson of the Wilderness Society. She has earned the respect of north western NSW farmers for her staunch campaigning in the Pilliga forest, where some 18 local landholders have been arrested striving to prevent Santos from establishing a proposed 800 CSG wells. The Alliance has created a major social movement on the Plains, abetted by the emergence of the Liverpool Plains Youth, comprising the sons and daughters of local farmers with perhaps less of the ingrained resistance to green groups as their forebears. They’re planning an activist training weekend in November to prepare against potential police confrontation. This continues a phenomenon begun at the anti CSG blockade at Bentley in northern NSW, where hundreds of conservative townspeople and farmers aligned themselves with environmental groups and activists to stop that proposal. Aidan Ricketts is a legal academic from Lismore, close to Bentley. A veteran forestry activist, he was instrumental in the conduct of the Bentley campaign. In the emergence of this Alliance he sees a similar catalyst for widespread community dissent. “The Liverpool Plains really cracks open the agriculture versus mining issue. “The Plains is a whole grab bag of signifiers – China and the Free Trade factor, indigenous heritage, the koalas, Tony Windsor and water, even this Pacific leader’s forum. Each one’s capable of igniting a different constituency and where you have this grand alliance coming together it all rises up and boils over. Once that happens the system as a whole becomes far greater than the sum of its parts and that’s where the Bentley effect comes in. Phil Laird, an ex-farmer himself and president of public advocacy group Lock The Gate, points out that following their corruption scandal, Shenhua are dramatically curtailing their capital expenditure in overseas markets. He says that detailed market analyses show a pronounced downturn in Chinese interest in Australian coal. 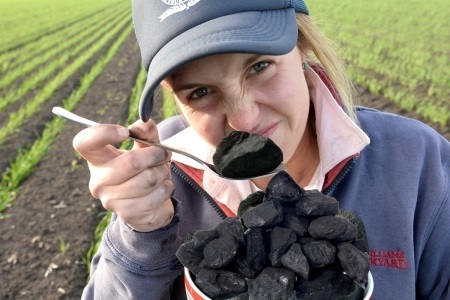 “Shenhua don’t necessarily want this mine. Probably if it wasn’t approved by Greg Hunt they would have quietly welcomed the decision. They don’t want to build any new greenfield sites. Their focus is going to be on brown fuel sites inside China. Andrew Pursehouse is pinning his hopes on a political solution. In the light of a new political landscape he says there may well be a change of heart on this matter. Prime Minister Turnbull owns two farms in the Hunter Valley and he and his wife visited the Pursehouse property three years ago. More recently, Independent MP Jacki Lambie attended an anti-mine tractor rally on the Plains and stayed two nights at the Pursehouse residence. “In the senate recently she exposed large political donations from four Chinese names connected to Shenhua ,to Labor, Liberal and the Nationals,” Pursehouse said. He points to the nearby town of Breeza, where Murray Dreschler, the founder and stalwart of the Maules Creek mine blockade, has established a weekend camp, on invitation from the Breeza Progress Association. Mike Baird’s office was approached for comment on Andrew Pursehouse’s claims. His press officer declined. What about the new quarantine laws, The BioSecurity Act 2015, described as ‘watered-down’ by Prof David Guest, Syd U, on abc radio 1233 early Sat May 28, part of the Free Trade Agreement and due to come into effect next Thursday June 16?